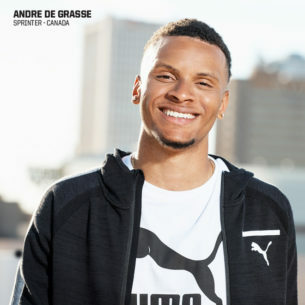 Sprinter Andre De Grasse is one of the fastest humans on this planet and he may very well be one of the most stylish too. 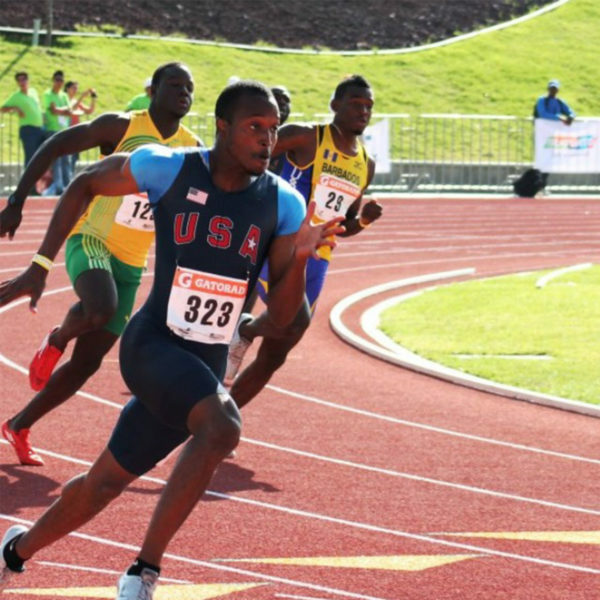 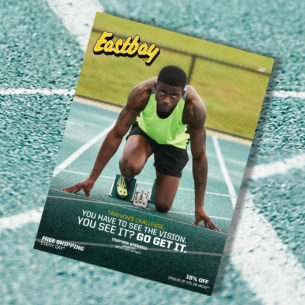 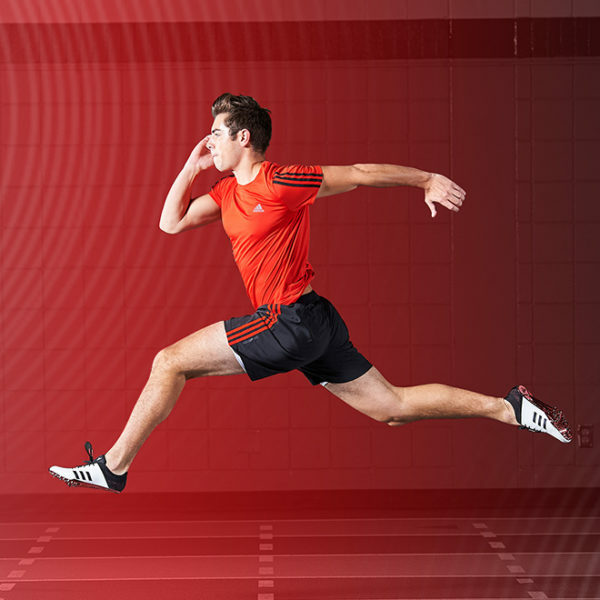 For Olympic sprinter Trayvon Bromell, visualization is key. 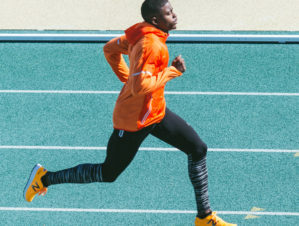 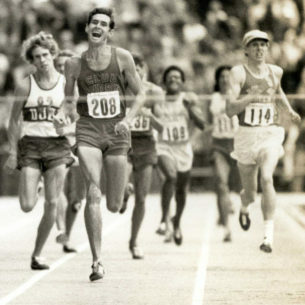 Whether he’s crouched in the blocks with tunnel vision pointed down the lane or looking farther than 100m into his future, Trayvon does everything with intention.